I’ve liked Totally Target on Facebook for awhile! I already like you guys on fb. I would love to win!mee! How fun! I would love to win this! I hope to win it !!! Already like you on FB- follow you closely and have saved SO much money since finding this blog! Winning would be a nice start to a promising week. 🙂 Thanks! Woo! 🙂 really want to win! in it to win it!!!!!! hcute card! hope to win! I’m feeling lucky this week! Thank u!! You are too good to us! Great, I already follow u on Facebook! I am still hoping to win one of these! 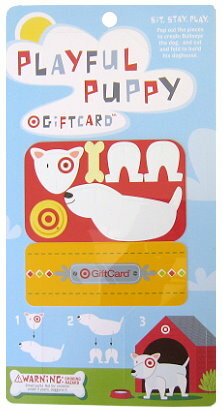 I could totally use a $50.00 GIFT CARD!!! !